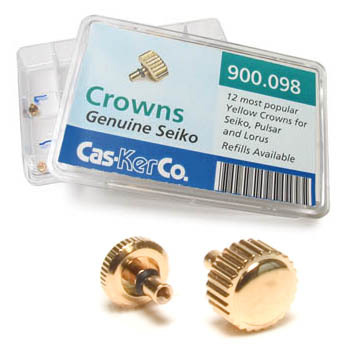 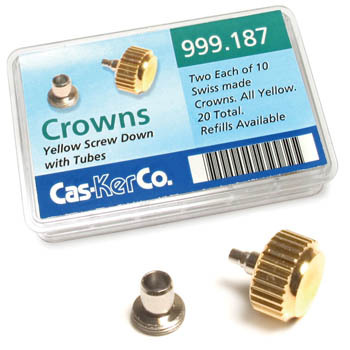 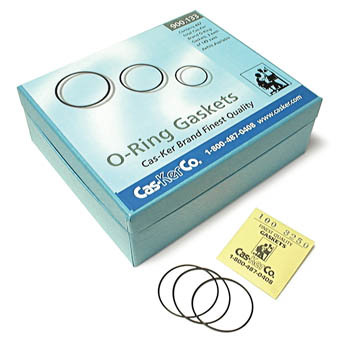 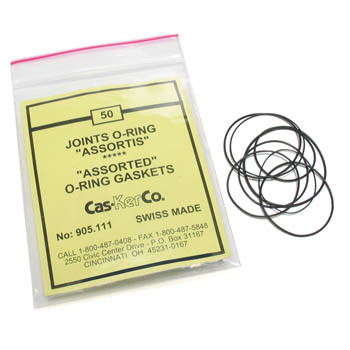 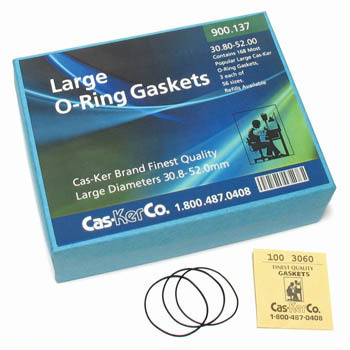 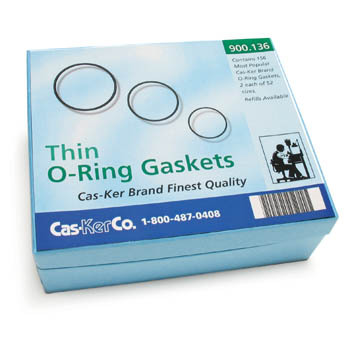 Cas-Ker watch material and jewelry findings Assortments for professional jewelers and watchmakers save you time and money! 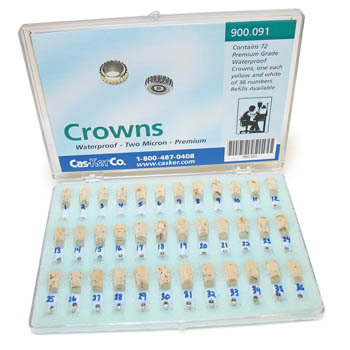 Assortments come in a hinged box with separate compartments for each size, color, or style. 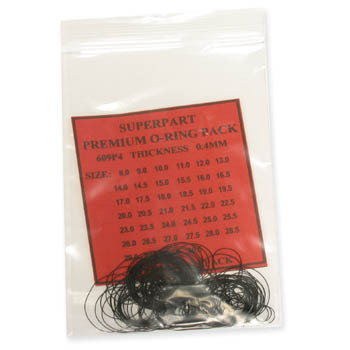 Refills available for most assortments. 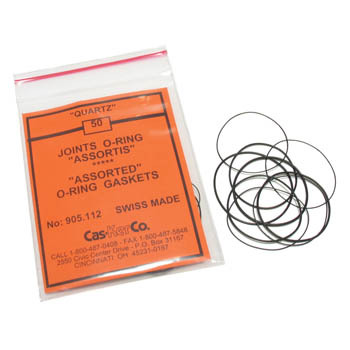 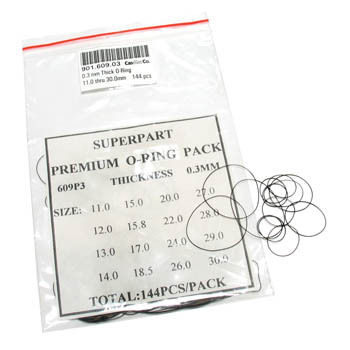 What materials and parts do YOU need in a handy assortment? 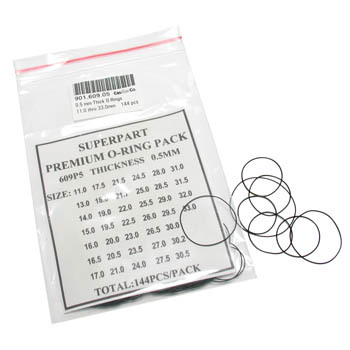 If we don't already have it, let us know - we're always incorporating new products based on customer feedback, and we appreciate your help!